Will is our PIC office HubSpot specialist. He can you get started with HubSpot and customize your HubSpot marketing campaigns to meet company and your industry specific goals. 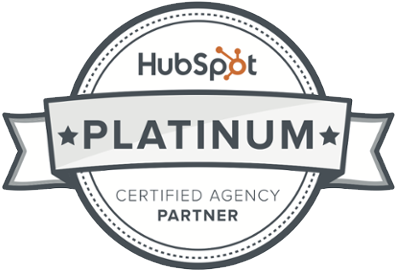 Will loves to talk all things HubSpot and can help you get the most out of this amazing tool. Will is originally from Long Island, New York, he went “out west” to Indiana University, Bloomington, where he graduated in 1997 with a degree in Education, specializing in music. Growing up, Will’s love for music was developed through piano, cello and voice lessons. Will always had a passion for music and was the kid who always had headphones on (long before it was cool to do so) constantly listening to all types of music. After working for over 20 years in music as an educator and music director for churches around the Pittsburgh/Greensburg area, Will became interested in digital marketing. In 2016, he built a website and began an online music production business that specializes in custom music for competitive cheer, dance and hip-hop teams: www.cheermusiccentral.com. 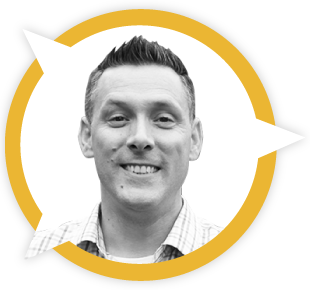 Building upon this knowledge, Will went on to redesign his church’s website and created a complete digital strategy to include social media and search engine optimization. After building their online presence, the church saw an increase in membership and donations. What else do you need to know about Will? When Will isn’t learning about the next great HubSpot tool, listening to a podcast about HubSpot or generally geeking-out over HubSpot, he can be found spending time with his wife, Christie and three kids: Nick, Grace and Robbie, usually laughing or enjoying something on Netflix or Hulu. On weekends, Will continues to be a part of the church world as an itinerant minister, speaker, musician and emcee for youth rallies around the country. Will admits he probably won’t be producing the next Billy Joel or Panic At the Disco album, he enjoys producing and working on music in his one room music studio at his home.